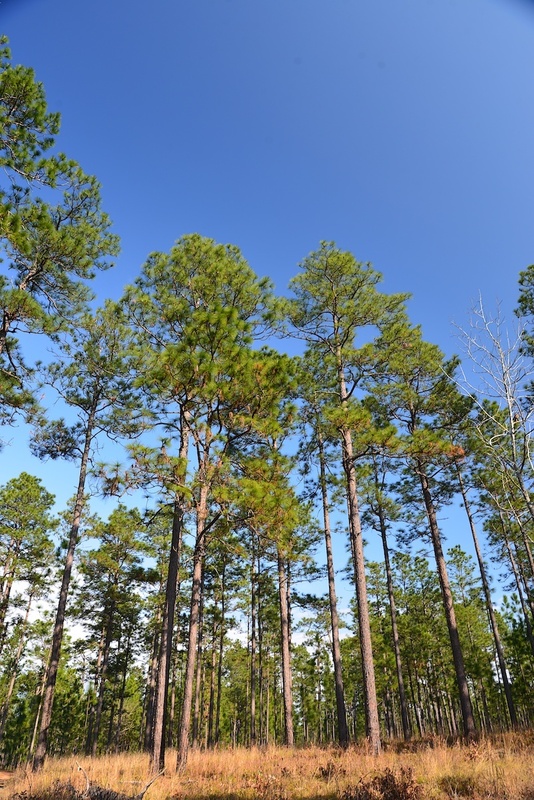 From the producers of “Chattahoochee Unplugged” comes a new documentary about the forgotten Longleaf Pine forest that once blanketed the coastal plain of the Southeastern United States. Once comprising ninety million sprawling acres, by the 20th century, human pressures had reduced the forest to just three million. Just a tiny fraction of precious old growth remains. 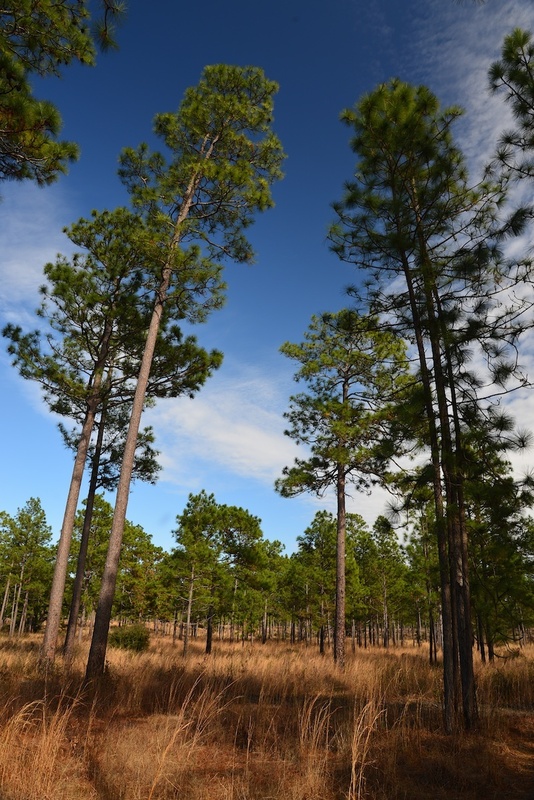 These remarkable patches of old growth Longleaf forest display more biodiversity than any other ecosystem in the northern hemisphere, rivaled only by the Amazon. 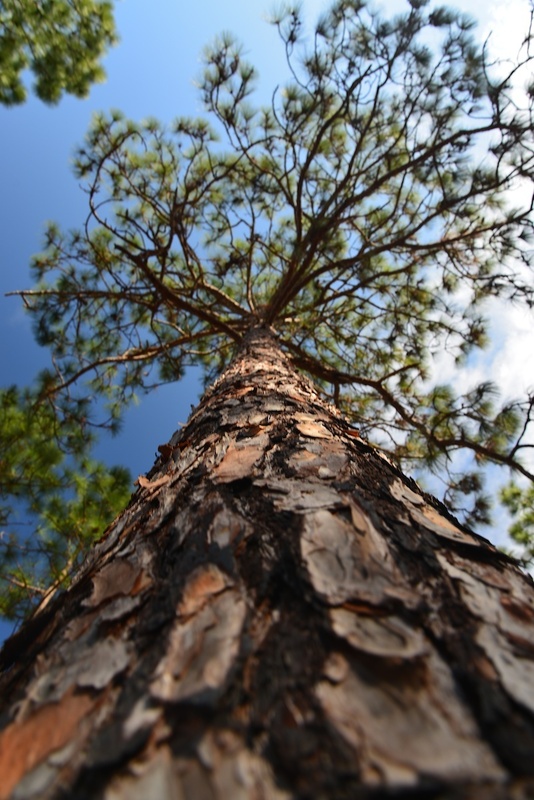 “Secrets of the Longleaf Pine” takes you on an unprecedented journey to examine some of the unique plants and animals that can only be found here. Our program is currently in production and will be televised on Georgia Public Broadcasting in the fall of 2015.